Ausco Modular is a market leader in building transportable education infrastructure. 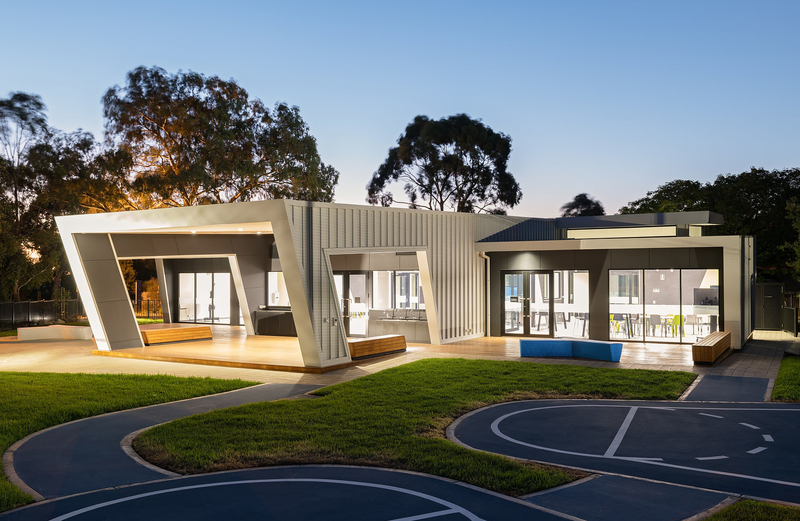 Our range of transportable learning facilities are innovative in design from childcare to adult learning centres. 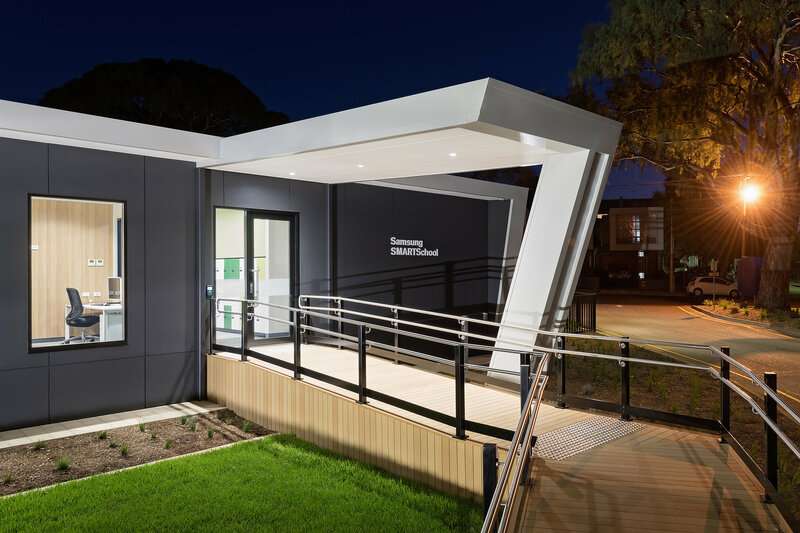 Portable, prefabricated buildings allow significant flexibility, thanks to their modular design. They are ideal for fluctuating enrolments where you need to add or subtract buildings. 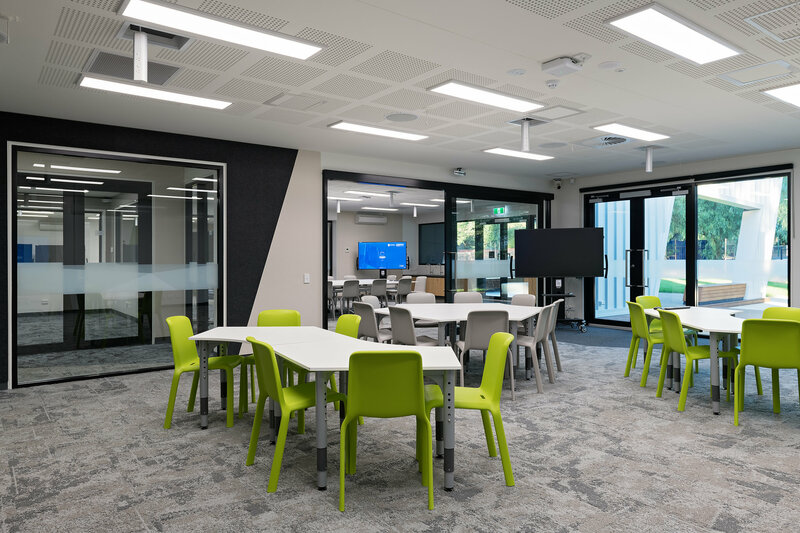 Our buildings can easily be fitted out to function as libraries, manual arts facilities, music rooms, gymnasiums, labs and sports halls. 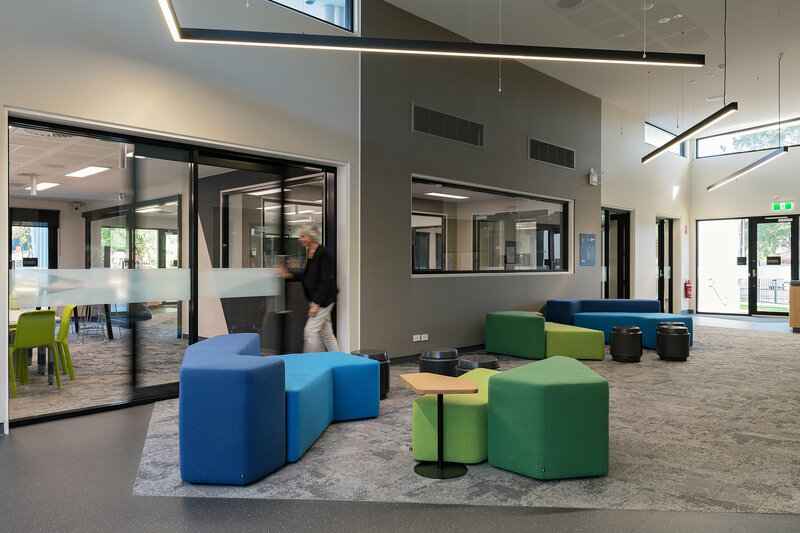 If you have time on your hands then we can discuss design and construct or customisation options to help your new facilities blend into your existing infrastructure as permanent structures.